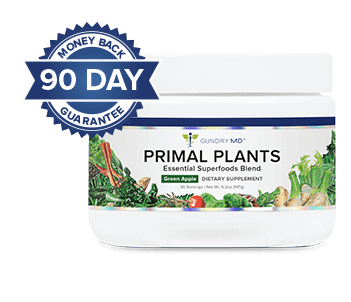 What are the ingredients in Gundry MD Primal Plants? 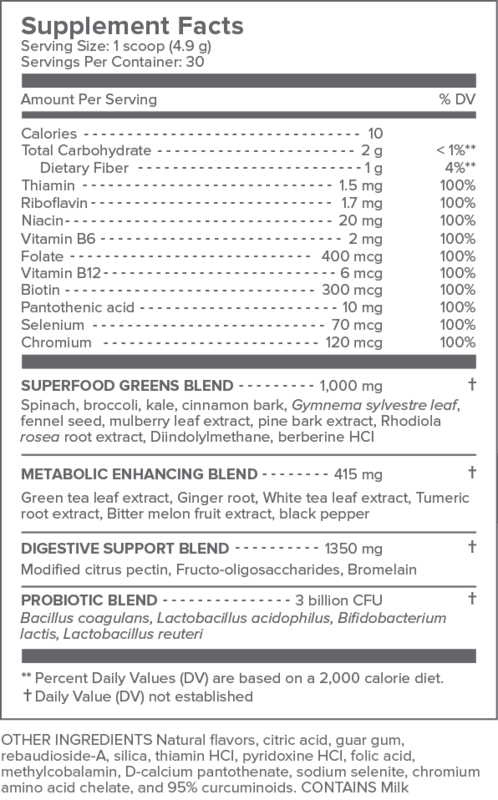 Gundry MD Primal Plants contains only 100% natural and safe ingredients. 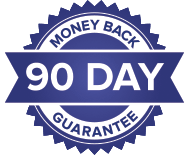 The formula is tested for quality and purity at an independent, 3rd-party facility. 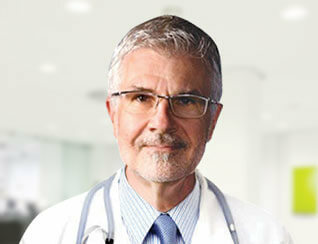 However, as a physician I recommend consulting with your own health care provider before beginning any new program.